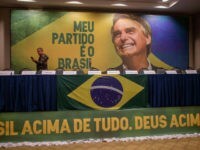 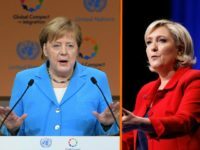 (AFP) — Parts of France have become “unlivable” because of migrants, Brazil’s president-elect Jair Bolsonaro has said, using rhetoric similar to Donald Trump’s before he became the U.S. president. 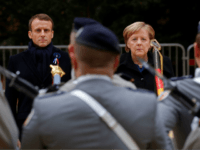 The French army is reportedly considering disciplinary action against generals who allegedly referred to French president Emmanuel Macron as a “traitor” for signing the UN Global Compact for Migration. 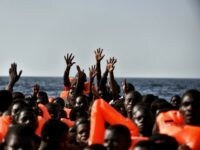 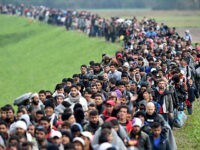 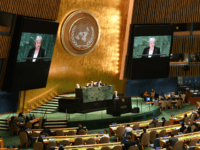 The British government has finally issued a response to the rapidly growing official petition against the United Nations Global Compact for Migration. 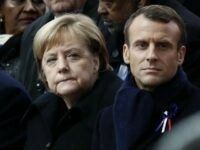 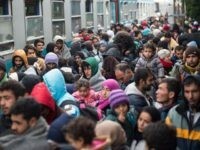 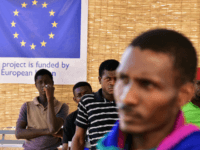 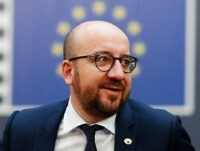 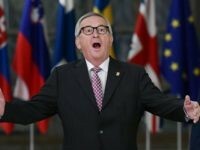 France and Germany have said that countries which reject migrants should be forced to pay to be excused from the European Union’s redistribution programme. 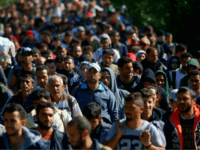 MPs must consider an official petition against the United Nations Global Compact for Migration after it smashed 100,000 signatures. 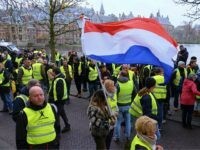 Dutch Yellow Vests have planned action across The Netherlands to protest against “political correctness,” immigration policies, and to call for the resignation of liberal Prime Minister Mark Rutte.